The two aerospace giants were among the companies to receive US Treasury licenses to begin conducting business in Iran under strict oversight after sanctions were lifted in the 2015 accord. Even amid this easing, Washington continued to keep in place an embargo on American citizens operating in Iran and barred Iranian entities from using the US financial system. The Trump administration Tuesday gave companies 90 to 180 days to wind down existing contracts. Aerospace companies had been perhaps the biggest beneficiary of the Iran nuclear accord, which recognized the need for Iran to modernize its airplane fleet. Boeing in December 2016 announced a landmark agreement to sell Iran Air 80 aircraft valued at $16.6 billion. It also announced a contract in April 2017 to sell Iran Aseman Airlines 30 Boeing 737 MAX aircraft for $3 billion, with purchase rights for another 30 aircraft. The aerospace giant had said the Iran contracts would support tens of thousands of jobs. Boeing said Tuesday it would follow US policy on Iran. European giant Airbus also had announced contracts with two other carriers, Iran Air Tour and Zagros Airlines, for 100 planes in all. With industrial capacity in the United States, Airbus is also subject to US sanctions. 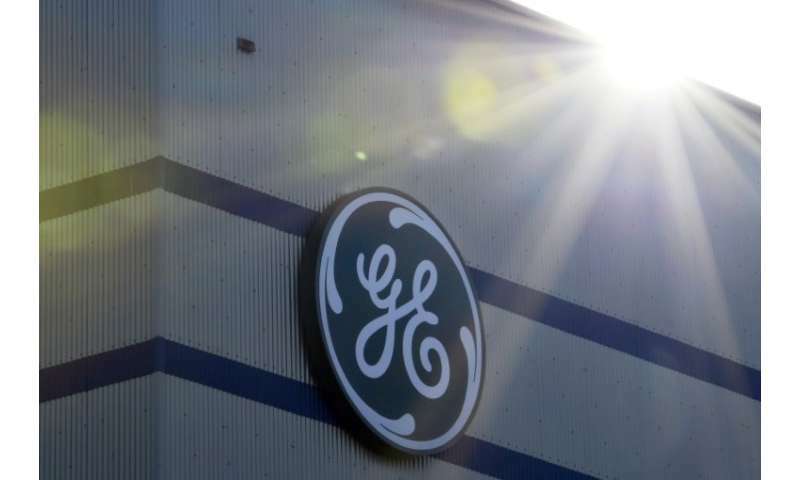 GE affiliates based outside the US since 2017 received contracts totaling tens of millions of dollars for equipment for gas production projects and gas and petrochemical plants, according to a May 1 securities filing. French oil giant Total is at risk of losing a contract to help develop Iran's South Pars gas field following the US move. Total has warned that its position in the project depends on the state of the broader nuclear agreement. Volkswagen announced in 2017 that it resumed selling cars in Iran for the first time in 2017. The German company continues to face questions over its "dieselgate" scandal in the US, long a key market. French automaker PSA Peugeot Citroen reached an agreement last year to sell cars in Iran and has reported sales increases in the country since resuming. PSA has indicated interest in returning to the US market, a goal that would force it to rethink its Iran plans. British Airways and Lufthansa, which have resumed flights into Tehran, will be faced with a choice of continuing those businesses, or maintaining their international flights to the US. The same problematic faces French hotel chain Accor, which opened a hotel in Iran in 2015, as well as others in hospitality, such as Spain's Melia Hotels International and Rotana Hotels of the United Arab Emirates. Is commercial concern really the bottom line here?? No deal can be a good deal if it lets Iran retain its heavy water reactors. That's how India developed their plutonium bomb in just 5 years. Do we really want Iran to have a compact nuclear bomb ideal for its missiles?